Happy New Year everyone and to celebrate I am continuing the popular – FREE family event post into 2018. 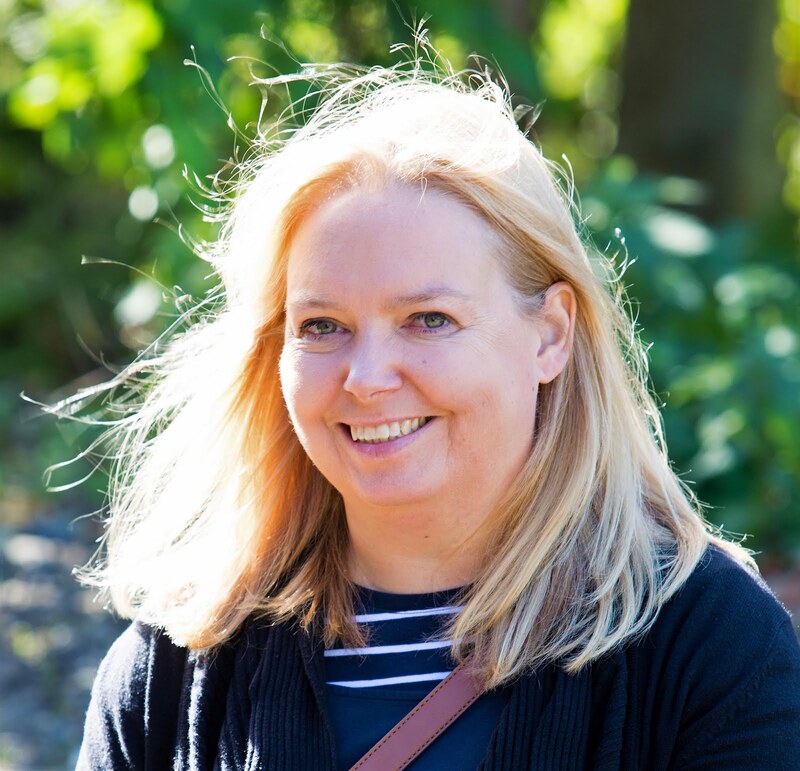 Every month I’ll highlight some of the great FREE events, places, attractions and things to do with your family across Newcastle, Sunderland, Gateshead, North and South Tyneside, Teesside, Durham, and Northumberland. To ease us gently back into the swing of things for 2018 we’ve compiled a list of free family events and activities taking place in January – in addition to the usual free attractions – to help us out as we recover from the festive season. 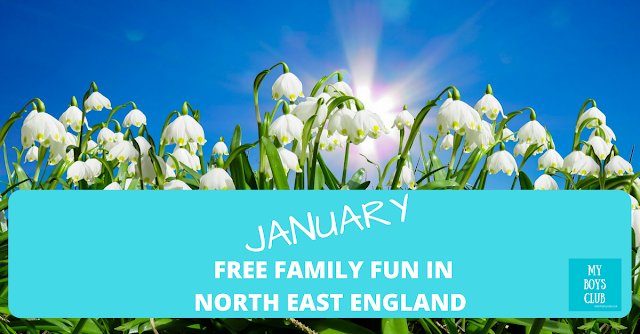 North East England has so much on offer there are many great paid for attractions and events as well but as we tighten our belts after the festive season here are some events you can enjoy for free in January. 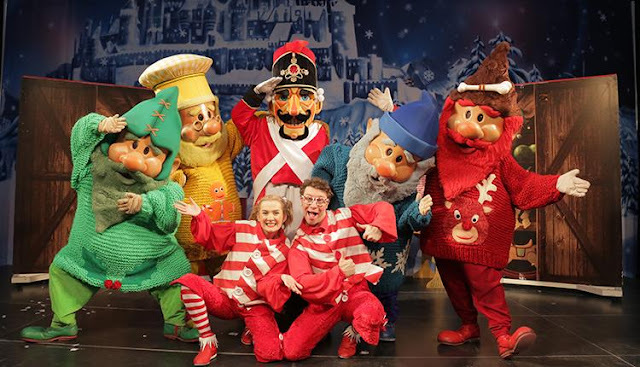 The Christmas entertainment continues until January 7 (oh yes it does) as local favourites the Metrognomes hit the stage in Exhibition Square. And with several performances a day there’s no excuse for missing this treat. This Christmas, the Metrognomes are telling a story as old as time. A beautiful young girl finds herself lost deep in a fairytale forest. There she finds an enchanted castle, lost in the mists of story and time. What mysteries lie inside? Find out as Herbert, Sherbet, Maggot and Rusty invite you to be their guests this Christmas in a new exciting adventure in Exhibition Square, intu Metrocentre. 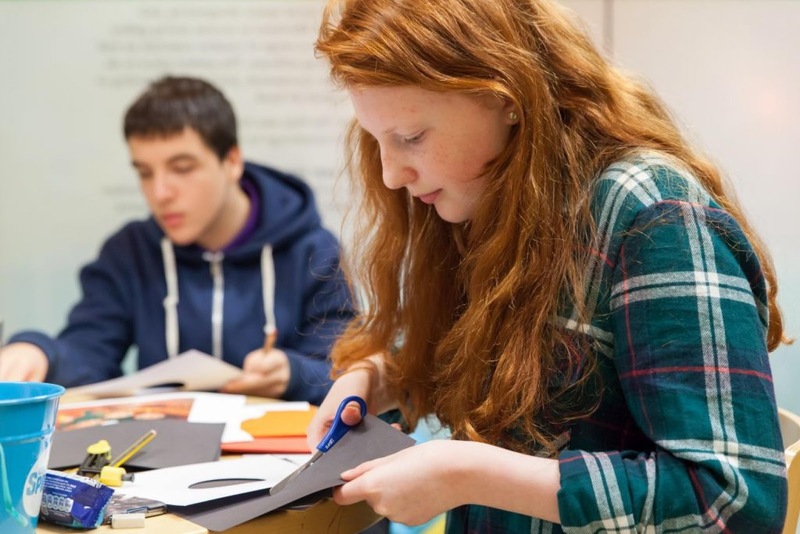 Be Creative is a session for 10-13 year olds who want to work with amazing artists. These workshops allow young people to find out about inspiring techniques and use unusual materials. This event is free but booking is essential. The following sessions are now available to book. To book a place or to find out more please contact becreative@balticmill.com or call 0191 440 4957. 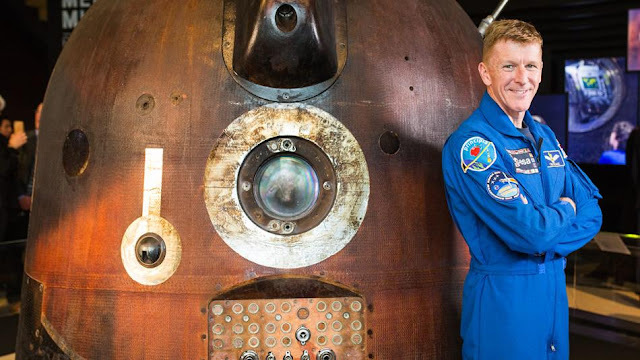 Tim Peake's historic capsule landed at Locomotion in November, and remains there until 15 January, along with a space-age virtual reality experience narrated by the astronaut himself. On 18 June 2016, Major Tim Peake returned to Earth in the Soyuz TMA-19M descent module after six months on board the International Space Station, where he conducted experiments, walked in space and even ran a marathon. The Science Museum Group and Samsung have joined forces to bring this historic piece of engineering to Locomotion, Shildon. Those aged 13+ can also retrace Tim’s 400km journey back to Earth from the ISS in Space Descent VR, an out-of-this-world virtual reality experience narrated by Tim Peake himself. Use Samsung Gear VR to enjoy a 360⁰ look inside the Soyuz capsule and experience the thrill of being an astronaut. Please note this part of the exhibition is not free. Spaces are limited and restrictions may apply. Tickets are not pre-bookable and must be requested on the day of your visit. 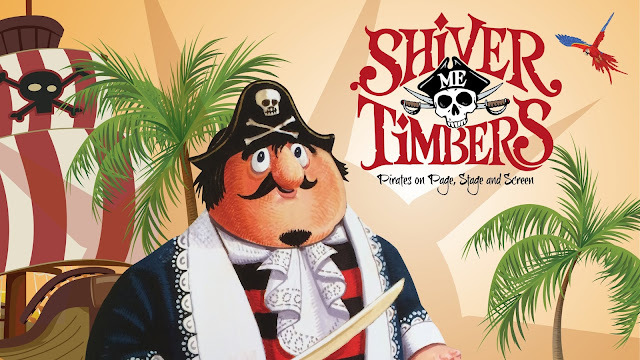 Batten down the hatches and hoist up The Jolly Roger - Shiver Me Timbers - Pirates on Page, Stage and Screen has anchored at The Word until 31 January 2018. Sponsored by Port of Tyne, this immersive exhibition is something the whole family will enjoy. It not only celebrates pirates and their iconic seafaring adventures but transports budding crewmates back into the golden age of piracy. It features English novelist Daniel Defoe, author of the Robinson Crusoe, 20th-century fictional books picked up by Hollywood, including Sea Hawk and Captain Blood, and famous stage-plays including Pirates of Penzance and Peter Pan. Whilst discovering everything you need to know about pirates, there are also replicas of some of the world's most notorious pirate costumes including, Blackbeard, Long John Silver, Captain Jack Sparrow, and Captain Hook! You can even step inside our Galleon for a short film that will tell you everything you need to know about life on board a ship, ranging from what they ate to the weapons they used to fight off enemies, OR, challenge your friends and family to a game of Pirate Treasure Pop. Kids can also try their hand at tying knots or dress up as your favourite pirate; it's the perfect photo opportunity! A FREE audio tour is available to access, that will talk you through all sections of the exhibition. But that's not all, go on our 'Pieces of Eight' treasure hunt, where eight clues are hidden in different parts of the building, each giving a secret letter. Use the clues to find them all and use your noggin to guess the word! 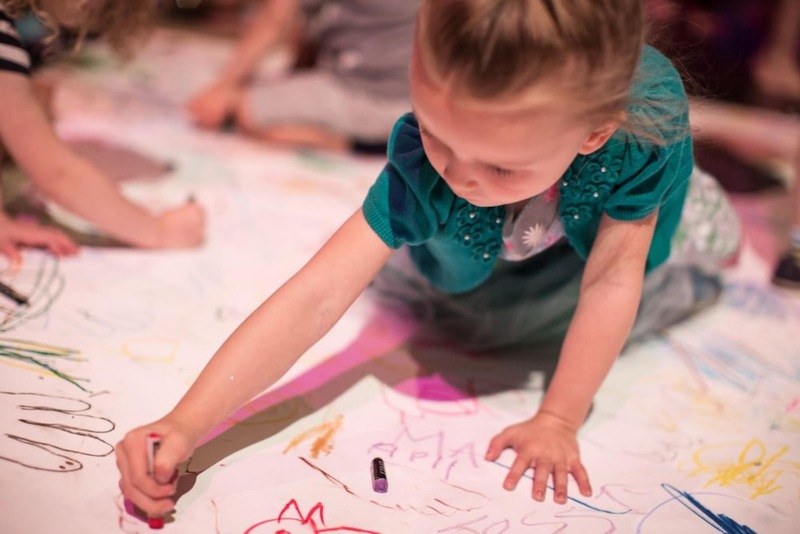 You can also head to the childrens' activity area where there are a variety of creative tasks children will love, including creating a pirate map, drawing yourself as a Captain of a pirate ship and more! This amazing daily glass blowing, lathe and flameworking demonstrations are free and run throughout the day. Experience the heat of our 1000 degree furnace and watch our expert glass making team craft stunning pieces before your eyes. You can even book a place to create your own glass object if you fancy a having a go! Hidden amongst the lush vegetation of the indoor garden a whole series of amazing dinosaur models are waiting to be discovered. See a baby T Rex as it hatches from its giant egg, watch a stegosaurus and a triceratops grazing on the greenery and spot some pteranodons flying over-head. Hunt down a velociraptor before it finds you, and try not to disturb the sleepy crocodile as it lurks by the pool. If you missed this exhibition at the Great North Museum: Hancock's popular exhibition, selected highlights will be on show in South Shields until 21 April. Come face to face with the skeletons of animals from sea, land and air and marvel at real bones, teeth and fossils. Showcasing almost a hundred different animal bones, this exhibition features complete animal skeletons from a cat, fox and pangolin to fossil fish, the pelvis of a now–extinct Dodo and the skulls of predators like lions and the jaws of sharks. Spend some creative time with BALTIC Crew to find out more about contemporary art in an informal and imaginative way. 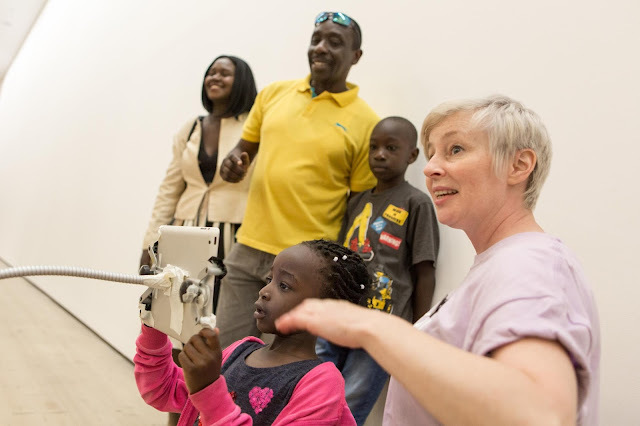 Families can take mini-tours, play games and enjoy fun creative activities all linked to our current exhibitions. For children aged 13 and under with their families.